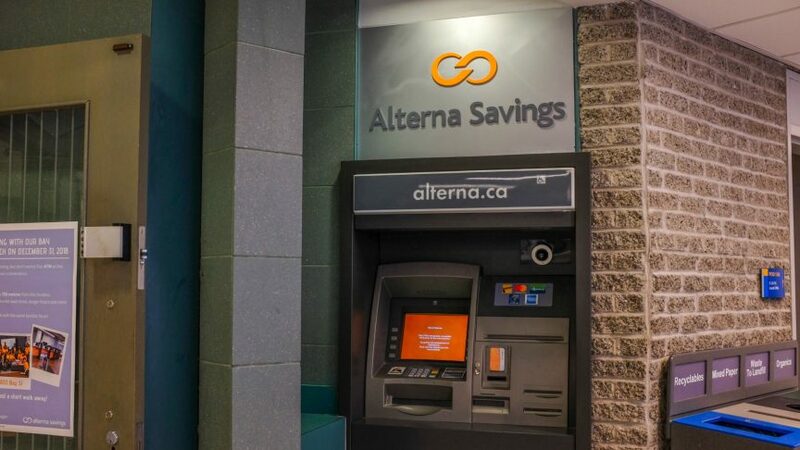 The Alterna Savings located in the Podium Building’s basement will shut down by the end of the year. Ryerson University did not renew the credit union’s lease. Frugina Ball, the region head for member experience in the Greater Toronto Area at Alterna Savings, said the credit union was told by the university in January 2018 it would have to leave its space. The credit union offers the same services as a conventional bank, but it is owned and controlled equally by members, not the largest shareholders. The branch will be closing on Dec. 31, University Business Services said in an email. Ball said Ryerson told Alterna Savings it would be ending the lease in April 2019, but they decided to close the Ryerson location in December because it marks the end of the calendar year. “The university said it would prefer to have the space used for student purposes,” said Ball, adding that Ryerson also cited their growth in student population and the possible costs to create a new student space on campus. University Business Services said that an Aboriginal Initiatives office will replace the credit union. 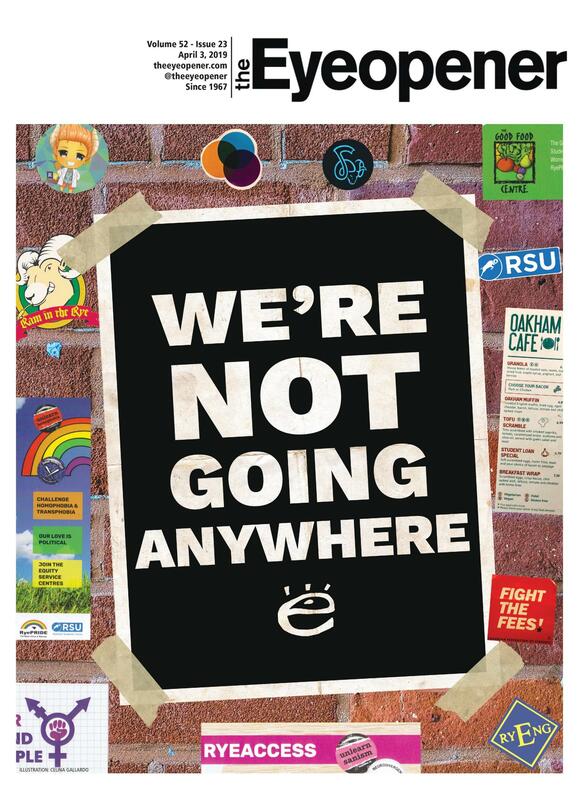 Ball said that she reached out to the Board of Governors through a letter asking them to reconsider closing the Ryerson location, but they told her that they couldn’t help. Ryerson’s Alterna Savings location has been operating since 1969. It was formerly called the Ryerson Polytechnical Institute Employees Credit Union. A series of mergers created Alterna Savings in 2005. 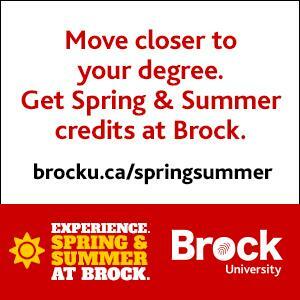 Alterna Savings is not affiliated with Ryerson, but it occupies space the university owns. Ball said workers at the Ryerson location will be moving to the one on Bay Street. The Bay Street location might be better for members, as it has lengthier hours and is open on Saturdays, she added. Lisa Chu, a teller at Ryerson’s Alterna Savings location, said that she will be moving to the Bay Street location. “I feel sad. I’m going to miss working here…I know the community, and I got to know people well. I made relationships with students, faculty, staff members and the groundskeepers,” she said. Chu said her favourite memory working at Ryerson was the annual Week of Welcome, when Alterna Savings set up a tent outside to advertise their services to students.